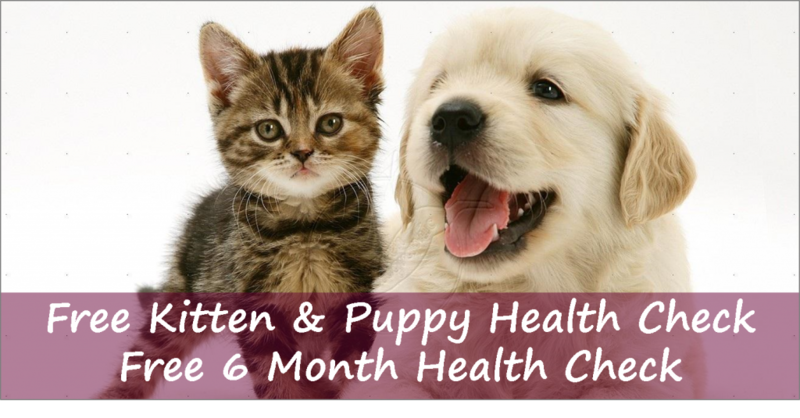 3,000 pets have now joined our Health Care Plan. 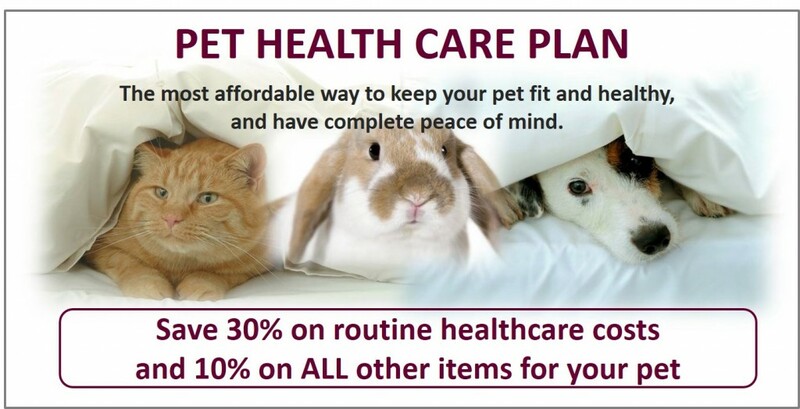 Monthly payments, 30%+ savings, and peace of mind. 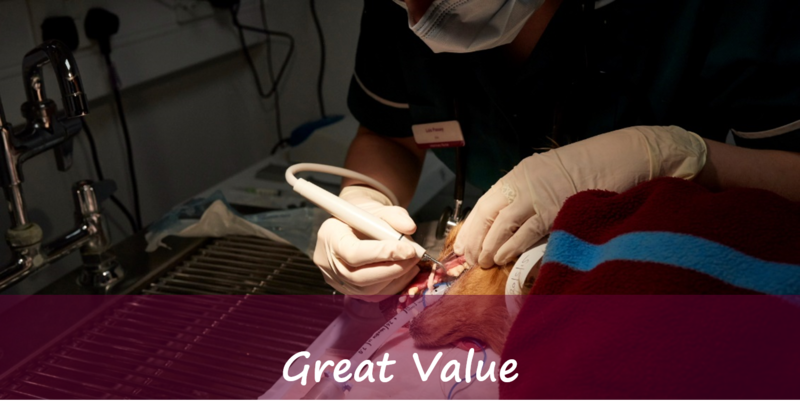 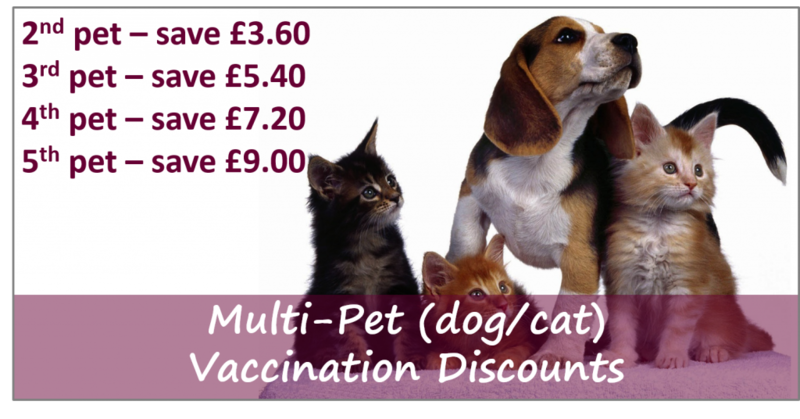 Whether you are a new owner of a puppy or kitten or an experienced pet owner, our Vets, Nurses and Receptionists are here to provide support and practical advice.